Fabric hurricane panels are designed to cover windows and doors to protect against the destructive wind forces of a hurricane. This hurricane protection product offers easier installation and allows light into the house. This particular storm panel does not take up much space in terms of storage. All of our hurricane panels are rated for wind and flying debris protection. 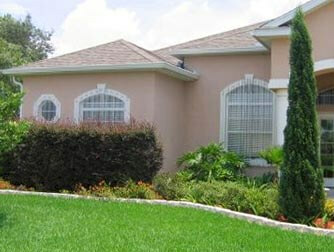 A lower cost solution for residential home owners in the Tampa Bay area. 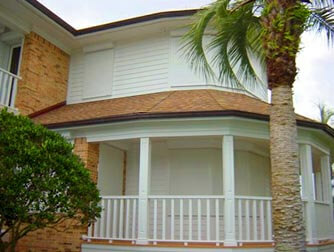 Hurricane Shutters provide substantial protection against hurricane force winds, flying debris, theft and forced entry. Our hurricane shutters meet and surpass all newly imposed building guidelines and requirements for the construction and installation of hurricane protection products. We offer the best rolling hurricane shutters for Tampa Bay residential home owners and commercial property owners as well. 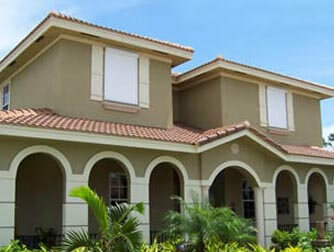 Home Safety Solutions offers professional storm protection, hurricane shutters and wind screens installation services. Serving the Tampa St. Petersburg and surrounding areas. Hear what some of our clients have to say> Protecting homes, possessions and families from violent weather and hurricanes over 3 decades. Click here to request a free no obligation quote.